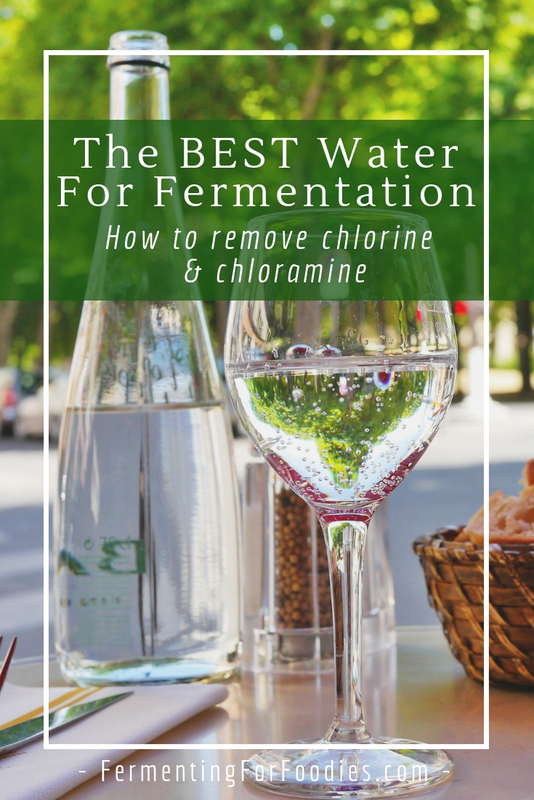 Removing chlorine and chloramine from water is an important for fermentation. Filtered drinking water is also beneficial for a healthy microbiome. 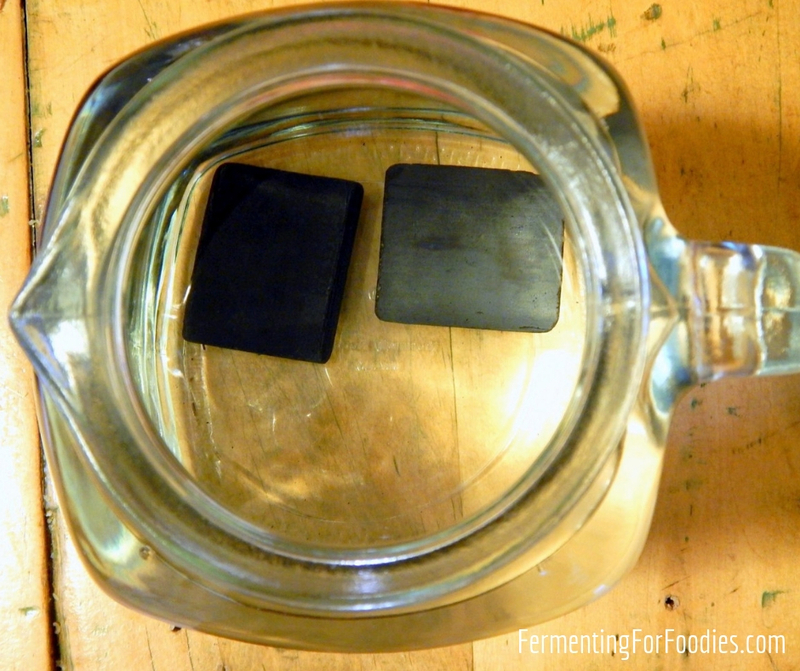 Here’s everything you need to know about filtering water for fermentation. I live in an urban centre, and my city water source is treated with chloramine. I started my fermentation journey to deal with a myriad of health issues related to poor bacterial flora. 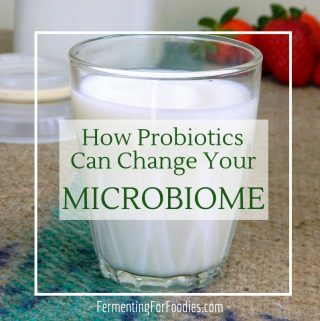 As it turned out, filtering my drinking water played a big part in improving the health of my microbiome. Are you interested in learning how to filter water? Read on! No one wants to hear that their water source was contaminated with E. Coli, parasites or other nasty microorganisms. So urban water is usually filtered and treated to prevent the spread of disease. The best way to ensure that the water is sanitized from the source right through to your kitchen tap is to add chlorine or chloramine. These chemicals are both very effective at killing bacteria and parasites. Using chlorinated water for fermentation will slow the growth of our friendly lacto-bacteria and yeasts. You can’t use chlorinated water to fill a fish tank without potentially harming your fish. If you are concerned about your microbiome, then you probably shouldn’t be drinking tap water without filtering it first. Washing in chlorinated water is harmful for the flora on your skin. However, all the eczema in my family resolved itself through eating a probiotic rich diet, and my kids still go to the local swimming pool once a week for lessons. So perhaps, only avoid chlorinated swimming pools if you are struggling with a very difficult skin condition. It’s really important to know whether your water is treated with chlorine or chloramine, because it affects how you need to filter your water. This is probably what you think you have… however, many cities are switching to the much more stable chloramine for water treatment. and leave your water out on the counter overnight before drinking it. Chloramination is when chlorine is combined with ammonia. It is a VERY stable disinfectant. Unfortunately, it would take 2-3 days for chloramine to dissipate at room temperature, and nearly 2 hours to boil away. Unlike chlorine, most pass-through water filters don’t get rid of chloramine. Throw in a few slices of lemon or orange into your water. Citric acid will break down the ammonia in an hour or two. There are a few other methods to remove chloramine. They mostly involve adding extra chemicals or UV light treatment. These aren’t practical for the average urbanite, so I recommend trying one of the above! 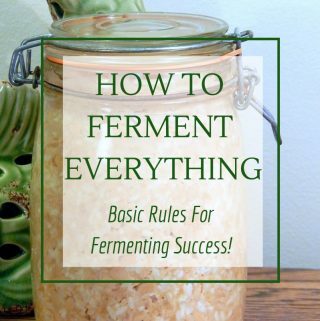 Previous Post: « Do Vegetable Ferments Need a Starter? I thought that mixing chlorine and ammonia created a poisonous vapor. They must stabilize it somehow. Still, sounds pretty toxic. There is a bit of chemistry involved… but that doesn’t make it nice to drink!